While some companies hope for the best, at Firesafe we plan for disaster, then we rigorously test our installations to ensure they’ll indeed perform when they have to. Our team of experienced designers and fire engineers are experts at creating systems that will do exactly what is required from the ground up. Our focus is always on quality and safety. We partner with industry leading providers of tanks, pumps and pressure fittings to ensure that our systems are ready to perform at the highest level at a moment’s notice at all times. Whether that’s a gas suppression system for sensitive equipment, a water mist system for cooling, or a full deluge system we can access world leading sprinkler head technology to deliver the specific flow patterns you require. 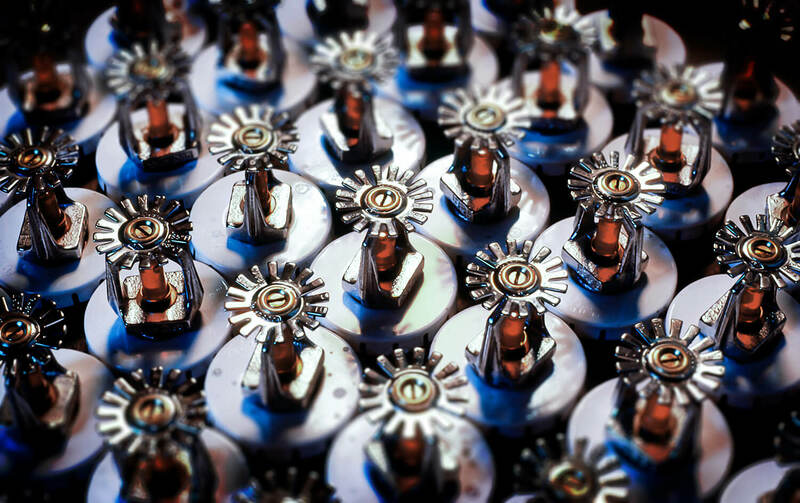 On-site installations are handled by our well-trained teams of qualified sprinkler fitters, led by experienced leading hands and project managers. All our staff are ticketed and fully competent with a range of high-risk qualifications. We work hard with our clients to ensure all aspects of our work are carefully planned and well executed. This is how we guarantee that jobs are delivered on time and on budget, every time.